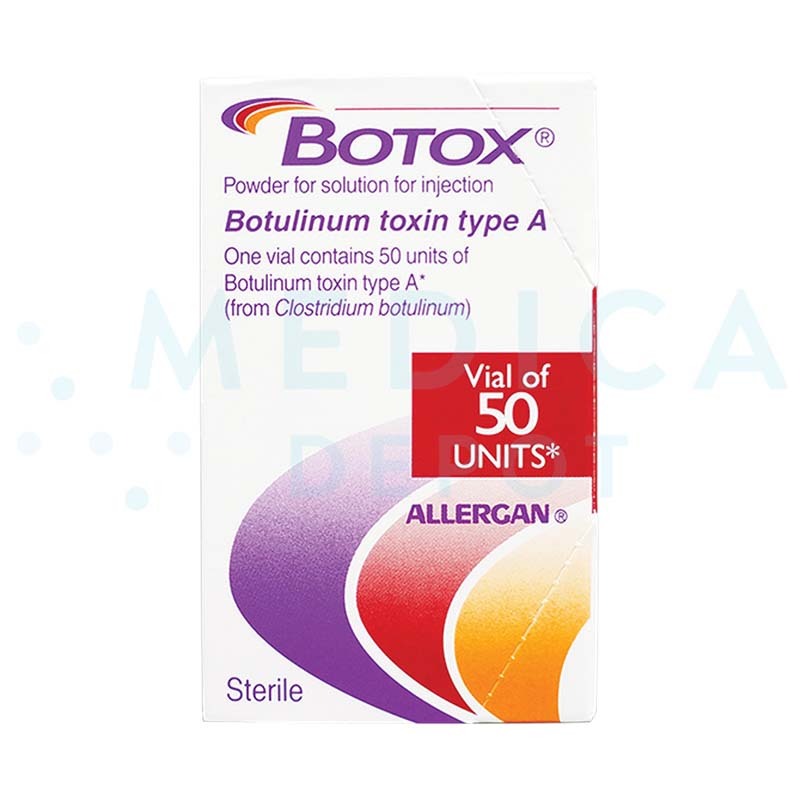 Where can I buy botulinum Toxin? 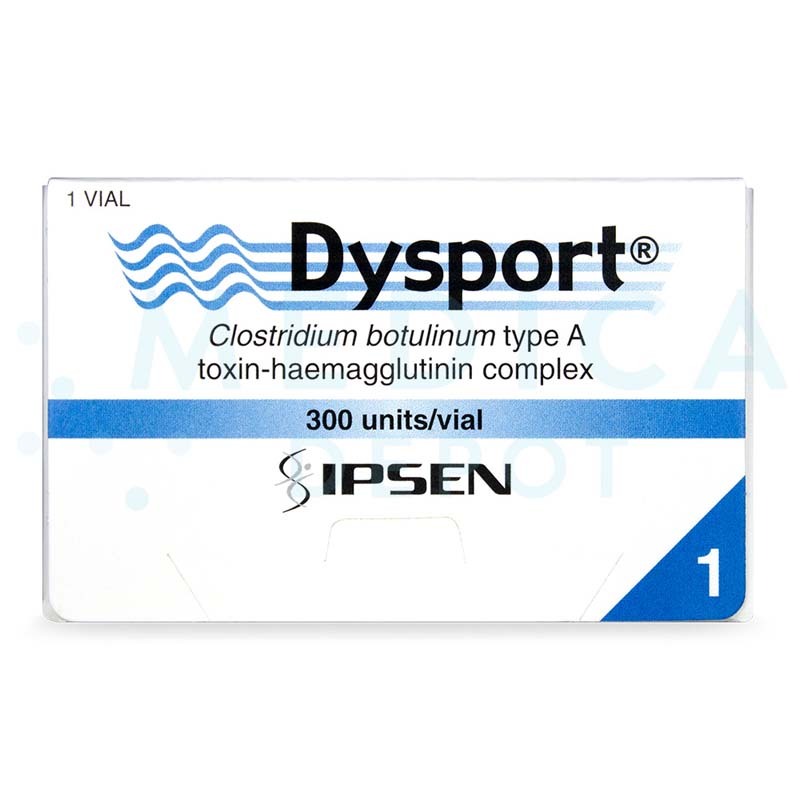 You can buy botulinum toxins from online retailers. Shopping online can save you time and be more convenient. Completing an order online is easy. Select the specific botulinum brand you want to buy, strenght and quantity. Can you buy them without a medical license? The short of it is no. These are medical grade products and online retailers will often ask you to provide your medical license information. Finally, you will need a mailing address. Is there a better way to buy Botulinums? Yes. Buying is easy. Shopping for the best deals is a different story. The process can be time consuming and distract you from making the most of your time as a medical practitioner. With multiple purchasing factors to consider such as how trust worthy a website is to who can ship your product faster. Need help finding Botulinums or another type of products? Let us find the best deals for you! Simply use our product request form or speak to one of our expert purchasing agents and start saving today! What are the top brands? 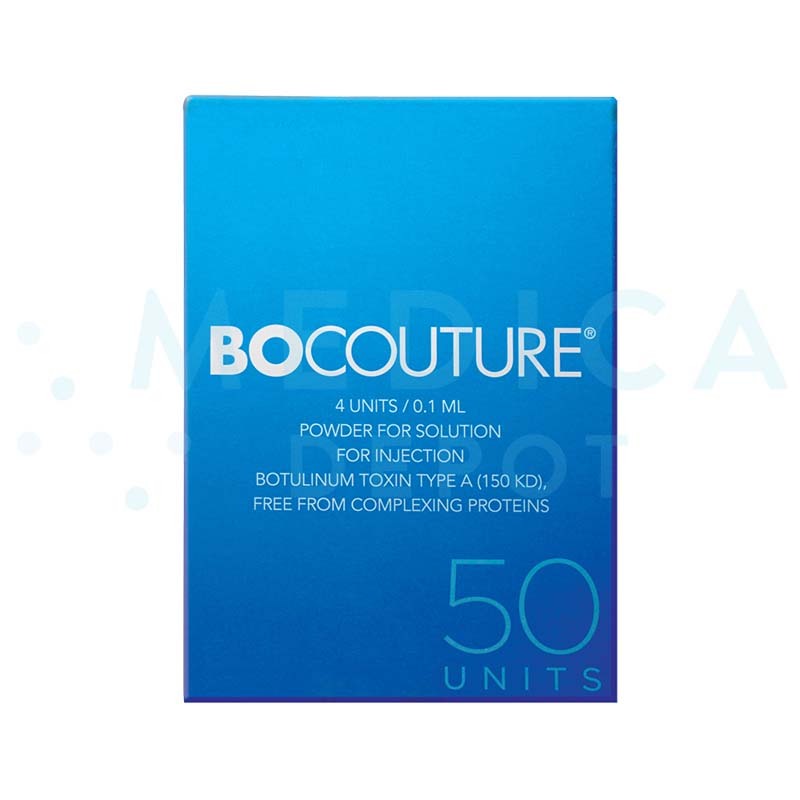 Some of the most popular botulinum toxin brands include Botox, Dysport, and Bocouture. Patients can confidently use these brands as they have been approved by various health regulatory agencies such as the FDA in the United States. Not sure what brand you should buy? 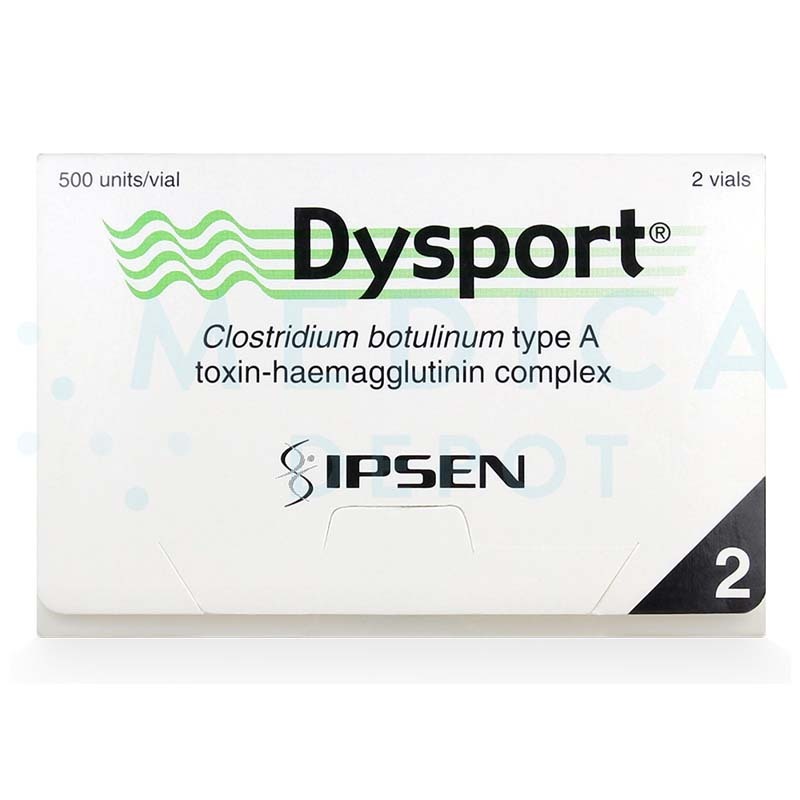 Botulinum toxin is produced from the Clostridium botulinum bacteria. This organism is capable of producing 8 different types of neurotoxin proteins—Type A to Type H—although only types A and B are harvested biotechnologically to deliver muscle relaxing actions on chronically contracting muscles. This prescription-only medicine contains a curative dosage of the toxin to effectively treat persistent muscle spasms without untoward neurotoxicity reactions. 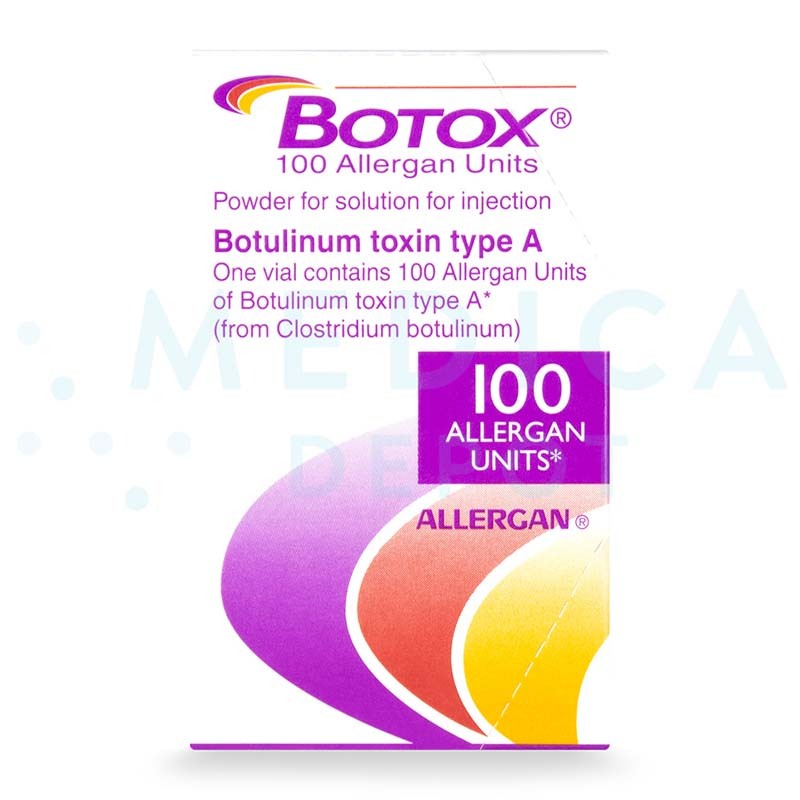 What are the types of Botulinum Toxin? Clostridium botulinum bacteria is able to produce 8 different types of botulinum toxin—Type A to Type H—which can cause diseases. However, Types A and B are purified to deliver immense medical benefits to patients affected by continuous muscle spasms. Why are botulinum toxins used? Skeletal muscles require voluntary effort of the brain and nervous system. Nerve impulses are initiated and transmitted to targeted muscle fibers to induce contractions and, preferably, movement. Unfortunately, some patients suffer from incessant contractions of muscle fibers, resulting in incapacitating spasms. The botulinum toxin is designed to deliver subtle yet effective muscle relaxing actions on affected areas. Once administered, the toxin prevents nerve signaling from occurring leading to the temporary paralysis of injected muscles. So, muscles remain static and frustrating symptoms are alleviated. What are the areas of use? The muscle-relaxing solution made from botulinum toxins are usually used to treat neurologic disorders affecting the limbs, neck, and eyelids. Even pediatric patients with lower limb spasticity stemming from cerebral palsy can observe promising results after getting botulinum toxin injections. Besides that, doctors also use this injectable to smooth out or prevent glabellar wrinkles. As the toxin is a potent muscle-relaxer, it smooths out the facial creases for a polished appearance. Medical professionals also use these injectables to manage excessive underarm sweating. 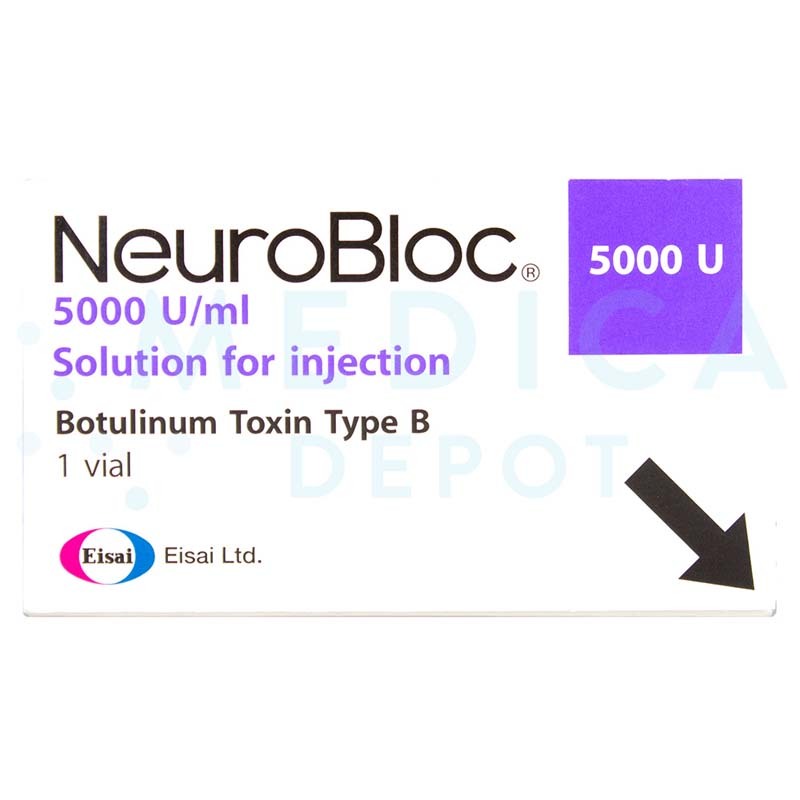 As well, patients suffering from chronic migraines or urinary dysfunction can also get some relief after receiving treatment with botulinum toxins. When should my patient receive a follow-up treatment? The duration of improvements varies on an individual basis depending on the patient’s health condition and amount of solution injected. Results are only temporary and patients may need to receive maintenance injections as needed after follow-up. Treatment using botulinum toxin requires careful preparation and handling for optimal performance and patient safety. 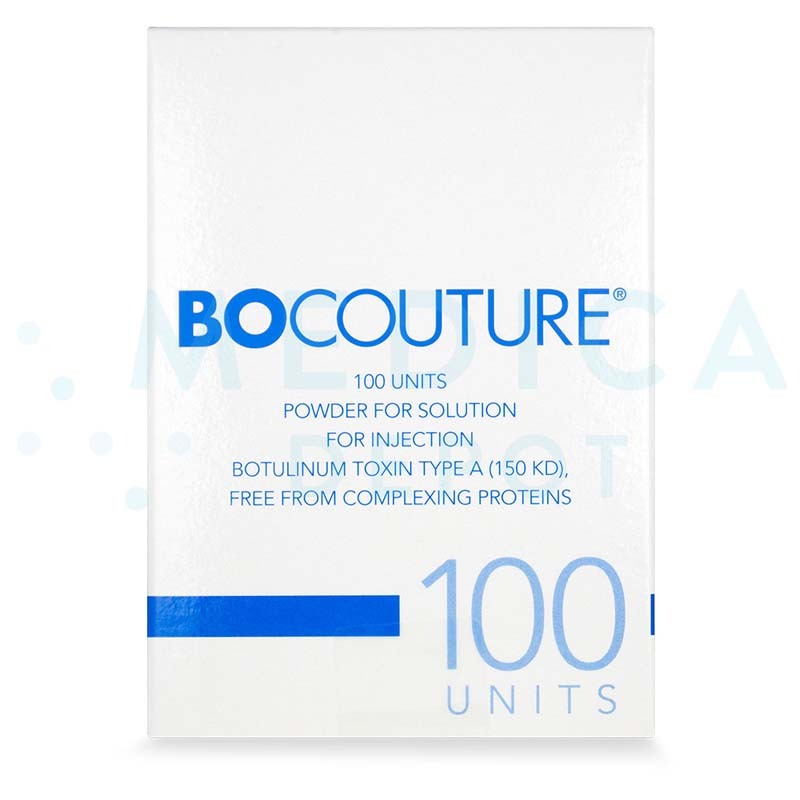 Prior to injecting, medical practitioners need to reconstitute the botulinum toxin powder with recommended amount of solvent — it is usually preservative-free saline solution — into a solution for intramuscular injections. After thorough disinfection of proposed treatment areas, you may administer the solution via intramuscular injections. Following adequate correction, please inactivate the leftover solution and used medical supplies (e.g. needles, gauze) prior to careful disposal. How long does the treatment session take? Typically, a single session might take about less than an hour to complete. This depends on the areas needing correction. 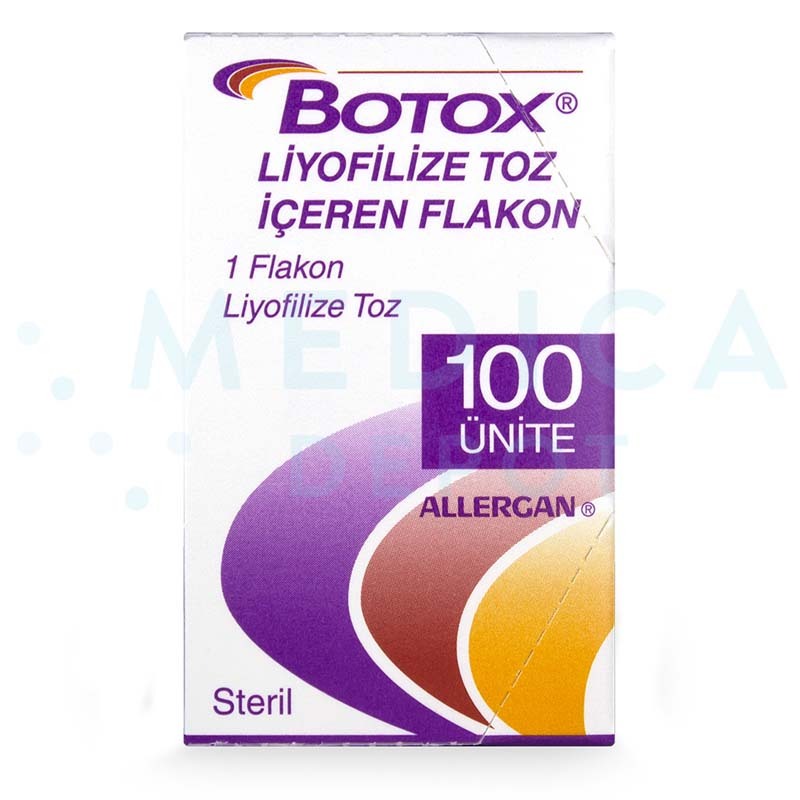 How Do You Store Your Botox? You May Just be Doing it Wrong.